Wright Electrical Company provides excellent service to Monterey County, San Benito County, and Santa Clara County. Should Your Smoke Detector Be Hardwired? Smoke detectors are everywhere, attached to ceilings and installed over doorways. Because smoke detectors are so ubiquitous, it’s often easy to forget what an important role they play in protecting our health and safety. Making sure smoke detectors are properly powered is a big problem for many American households. 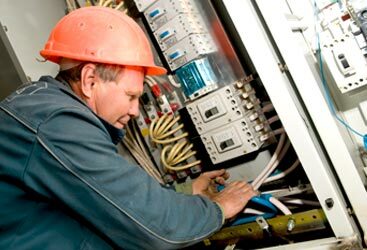 As your trusted local electrician in Gilroy, Wright Electrical is dedicated to keeping homes and businesses safe through quality electrical installation and electrical repairs. This means helping people to understand the valuable role that hardwired smoke detectors can play in keep their homes safe in the event of a fire. There are two main types of smoke detectors found in homes and businesses today: battery-powered and hardwired. As their name suggests, battery-powered smoke detectors utilize a couple of AA batteries to ensure their smoke detection functions properly. These are the smoke detectors that often beep annoyingly when their batteries are getting low. Battery-powered smoke detectors are easy to remove from the wall when it’s time to replace the battery, and are most often found in homes built before 1992. 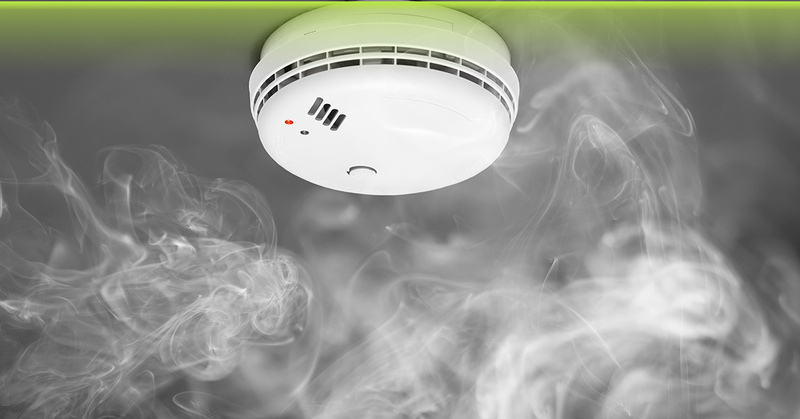 Hardwired smoke detectors, on the other hand, are connected directly to the electrical system of a building, whether it be residential or commercial. In this way, they are ensured of a power supply as long as electricity is flowing into the building. In the event that the power supply is severed for some reason, hardwired smoke detectors also have backup batteries. 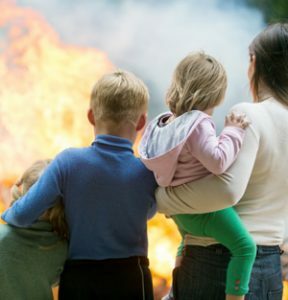 With house fires resulting in millions of dollars in damage and thousands of deaths each year, it’s imperative that your home have a properly functioning fire detection system. Building codes have been revamped to require hardwired smoke detectors in all homes built after 1992. Even if your home is older than this, you may want to consider hiring the electricians at Wright Electrical to install hardwired detectors in your Gilroy home or office. It could result in lowered insurance premiums, and will definitely provide additional peace of mind that your possessions and the people you love are protected at all times. If you’d like to know more about the benefits of hardwired smoke detectors for your commercial or residential property, please don’t hesitate to contact the electrical experts at Wright Electrical in Gilroy. We can evaluate your property and let you know how much the electrical installation of hardwired smoke detectors will cost. 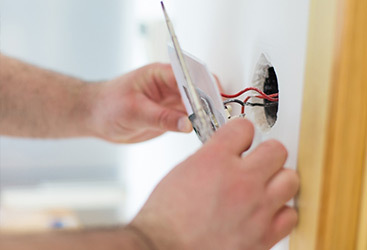 We’ve provided these and other electrical repair services for residents of the Gilroy area for many years, and would love to demonstrate how useful it can be to have an electrician you trust. Call now! Our electricians have more than 10 years of experience, constantly dedicated to learning the cutting-edge techniques and equipment so we can better serve you, every step of the way. Learn more about our team today! Everything from electrical inspections to light pole repair to wiring and circuit upgrades, we have the electrical services you need to get a home or business that you can trust. Contact us today to learn more! Subpar electrical systems are not only frustrating, but they are unsafe and could be costing you far more than you’d imagine on your energy bills. Get started today by scheduling an appointment with one of our electricians! 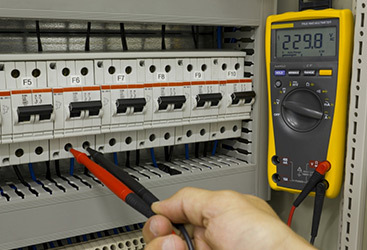 We offer a wide range of electrical services so you can have a system you trust. Learn more today! We always put safety first when dealing with electricity so that our services are ones you can count on. Open, honest, and experts in their field, our staff is what makes all the difference. Call today to see why. There’s no time like the present—start now and contact us today to schedule your appointment. ©2015 Wright Electrical Company- Do not copy.